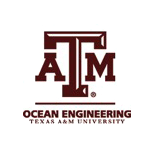 Texas A&M Ocean Engineering is a multidisciplinary team of students attending Texas A&M University in College Station and Galveston, Texas. 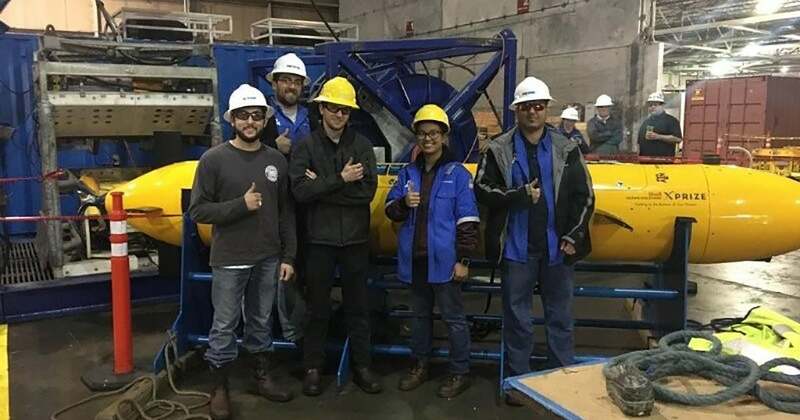 In cooperation with Texas A&M alumni who are industry professionals, the team hopes to autonomously research the ocean floor in the most efficient manner possible. In partnership with successful alumni of Texas A&M; the University team is using drone ships and AUVs equipped with innovative navigation systems, renewable power generation and chemical sensing technologies to explore remote ocean habitats.